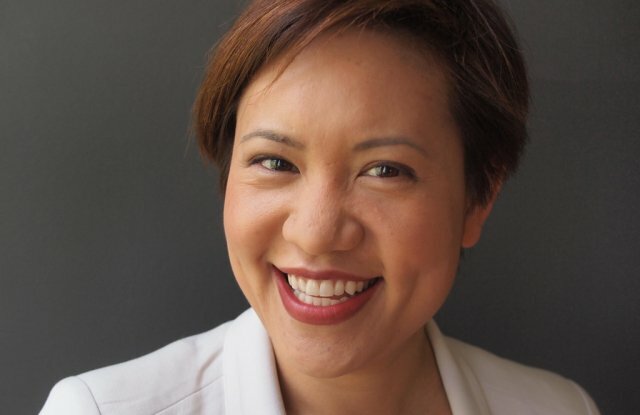 Sephora has announced the promotion of Deborah Yeh to Chief Marketing Officer, while Karalyn Smith has risen through the ranks to Chief People Officer, according to a report by WWD.com. Having been with the company since 2012, Yeh most recently held the position of Senior Vice President of Marketing while also overseeing Sephoria, the retailer’s first beauty festival. Meanwhile Smith joined Sephora in 2016 from Evine and most recently held the position of President Human Resources and Education. In this role Smith oversaw the maternity program for the field organization, launched the workplace flexibility program, and developed charitable initiatives such as Sephora Cares.